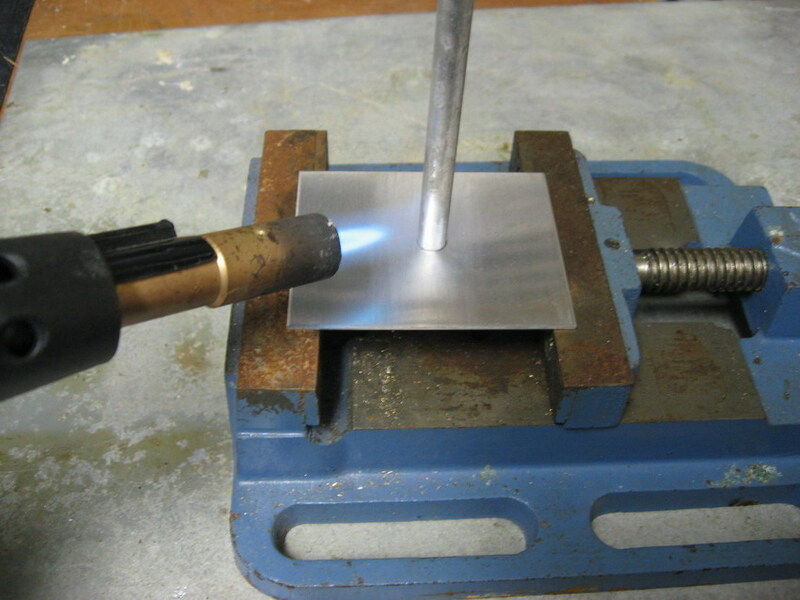 We often have to come across brazing activities in the industrial world. But, this is not one of the easiest jobs around. This requires precision as only brazing can make sure that the design and engineering of the joint in question is structurally sound. It is true that the real talent and precision lie in designing the joint. But, even if a joint is very well designed, it can backfire if it is not brazed properly. That is why; you have to ensure that all the joints are brazed perfectly for best results. For this, we need to follow a few steps. 1 How to braze properly? 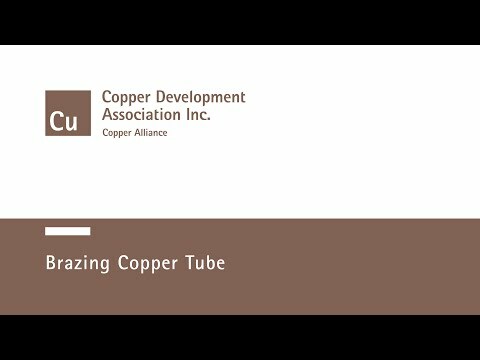 For brazing, we need some base metal and on the surface of this metal, there is some filler metal distributed with the help of capillary action as brazing employs it to join the two products to produce a stronger main product. Therefore, in order to make sure that the capillary action can be correctly followed, it is you who have to make sure the base metals have proper clearance between them. And the ideal scenario here will be to have a close clearance. You must be wondering how to get the strongest joints which brings us to the next part. You will see that the best result can be achieved when the clearance is about .0015” and maintaining this difference will decide the success of the whole procedure. The reason we would like you to keep this as the clearance level because it allows the filler metal to properly distribute itself in the joint something which will not be possible if the gaps are narrowed. Moreover, if the gaps are widened beyond requirement then the strength of the joint will be almost negligible and will rank as that of the filler metal. Plus, this is also going to affect the capillary action which will also contribute in lowering the overall strength. Therefore, to make a product which can produce joints and have the necessary tensile strength must be on your mind while deciding on the clearance range. One of the things which need to be religiously maintained if you want the capillary action to work properly is the cleaning of the metals in question. This is why you will need to make sure that the metals are free of any contaminants likes grease, oil, etc. The problem these contaminants create is they make a layer or barrier between the brazing materials and base metals, ultimately hampering the brazing procedure. The best way to clean the metal is by following a particular routine or method. Firstly, you will need to get rid of any oil or grease on the surface of the metals because if let them on their own device they can form voids. Here you can use a good alkaline solution or degreasing aqueous solution to get them off the metal. For any removal of contaminants which are of mechanical nature you will need to go for a more abrasive cleaning. While, if the contaminants are of the chemical nature you will be in need of an acid pickle solution which needs to have a degree of compatibility with the base metal. The process of fluxing is very important for brazing purposes as they play a much needed role in preventing the formation of oxides. As we know that when we heat the metals there are very serious possibilities for the formation of oxides and if that reaches the filler metal then it will stop it from bonding the surface which can spell disaster for the joint. Here we need the flux to prevent the oxide formation not only for brazing but also during the cleaning and heating process. Bear in mind that the flux has a pasty consistency and to get the best of it, you will need to coat the entire surface of the metal with it. After making sure that the following steps are properly done, you will need the metals to be placed correctly. What we are trying to say is to get the metals in correct alignment for the brazing process so as to let the capillary action to take place without any issues. To get the metals assembled you will also have the option of using the brazing support fixtures. Using of poor heat conductors like ceramics are always advised when considering materials for such fixtures. It will be prudent to make a plan beforehand when assembling the products to cover all the bases. There are two very important aspects that need to be considered in the brazing process. The first step which needs to be followed is to heat the assembly and that too at the brazing temperatures. Be advised that the heating point will always depend on the assembly size. It needs to be followed by flowing the filler metal in the joints to complete the brazing process. After the completion of the process, you will need to clean the joints to get the end product and finish the entire brazing process. How To Braze Cast Iron?